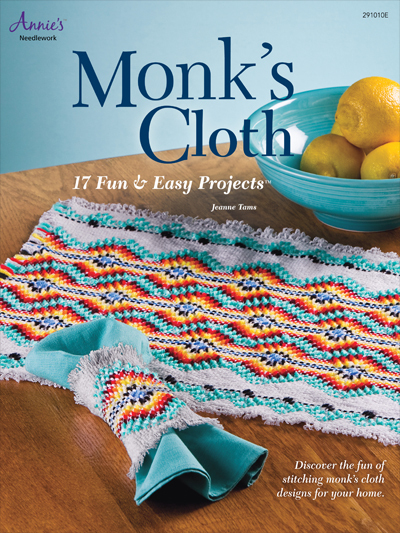 All the quick and easy projects featured in this monk's cloth pattern book will make terrific gifts to stitch for family and friends. 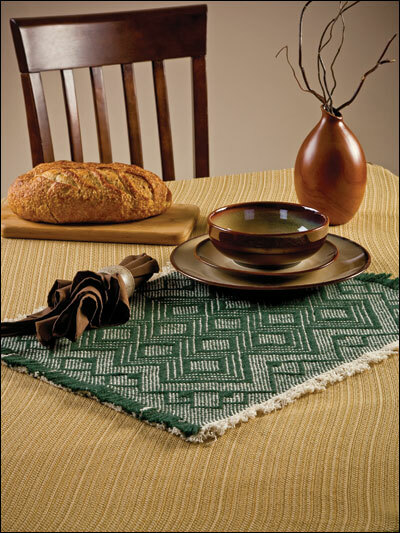 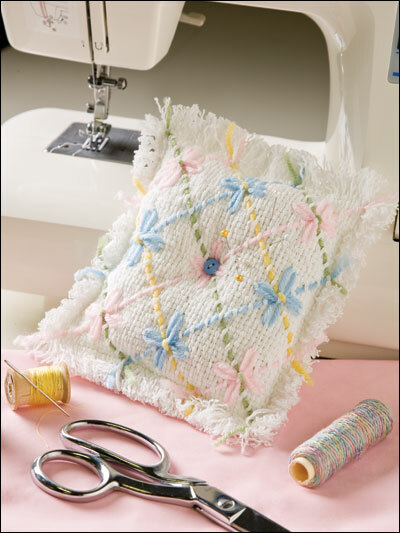 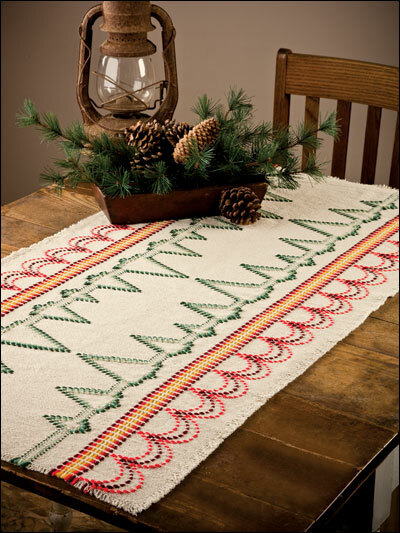 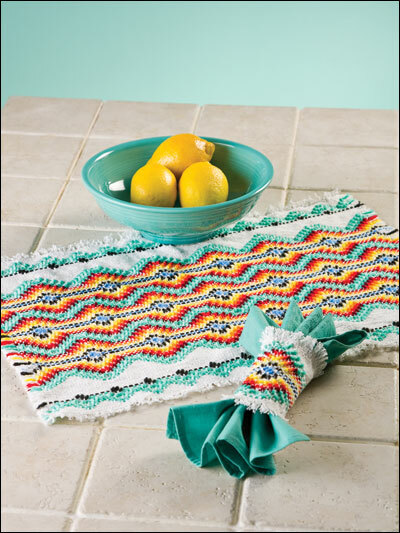 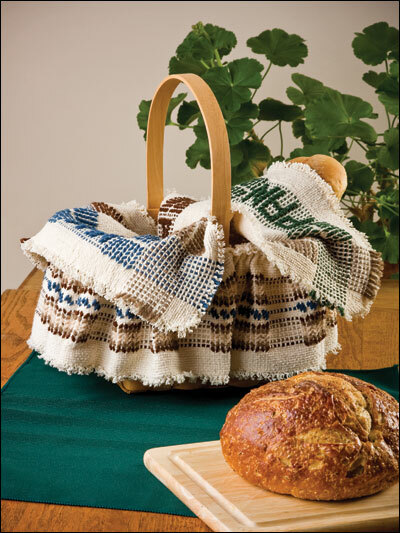 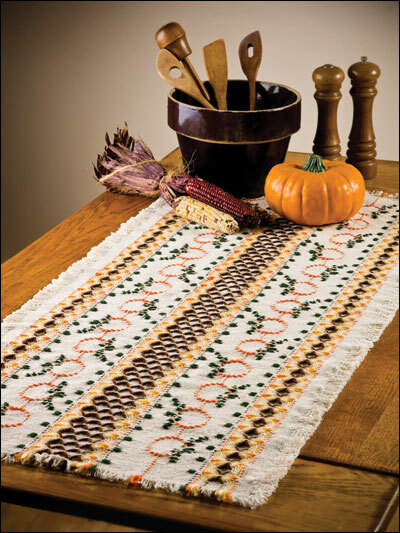 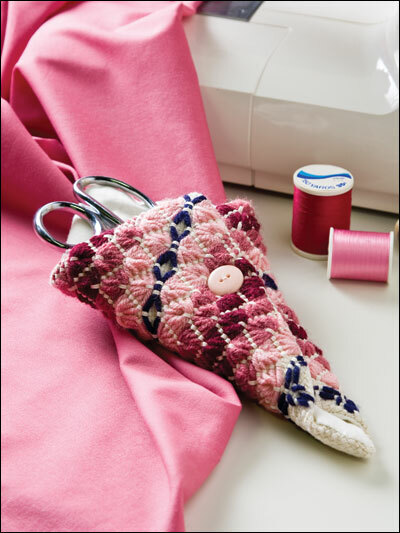 The variety of projects includes table runners, place mats, napkin rings, pot holders, coasters, basket cover and skirt, pincushion, scissors case and pillows. 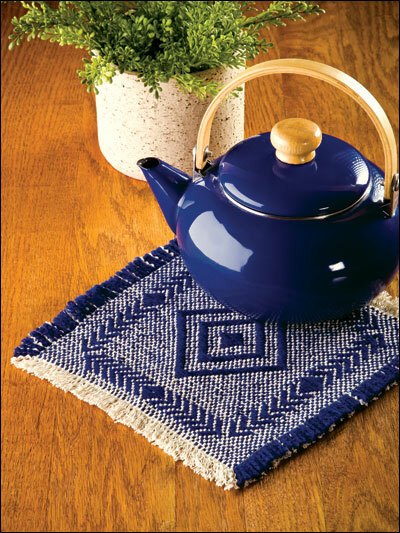 This craft is also known as Swedish Weaving.